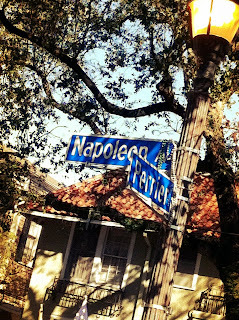 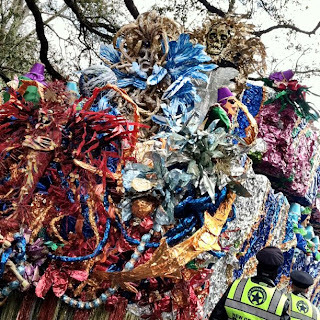 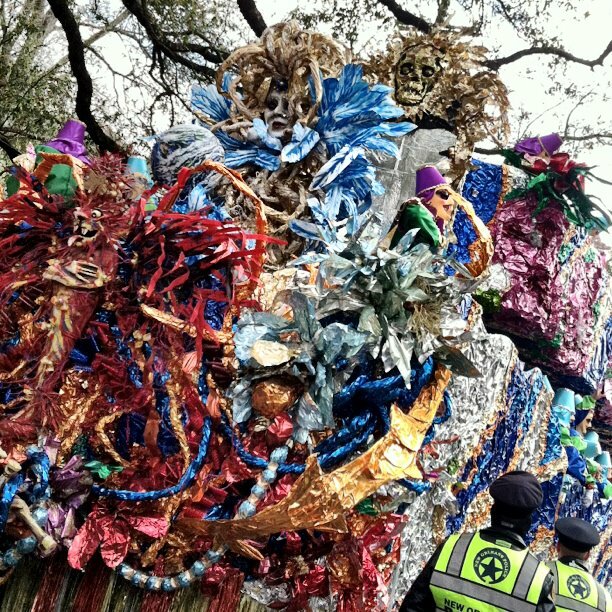 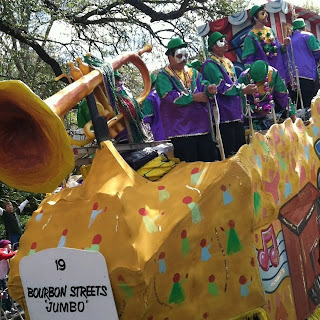 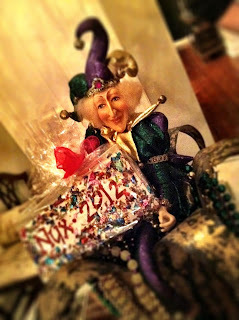 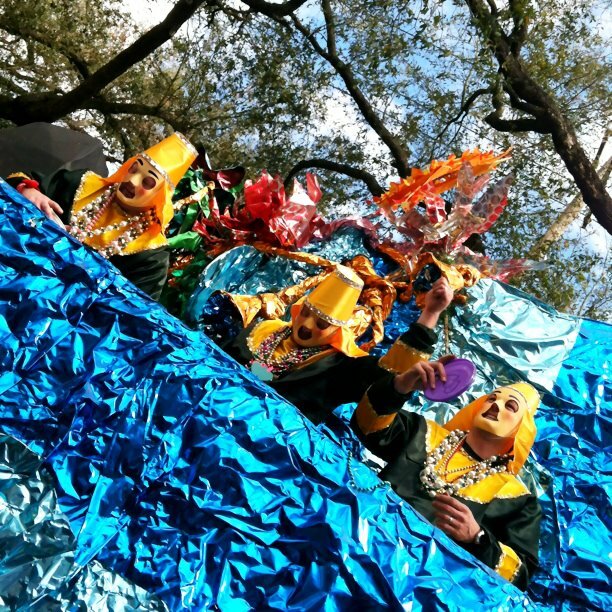 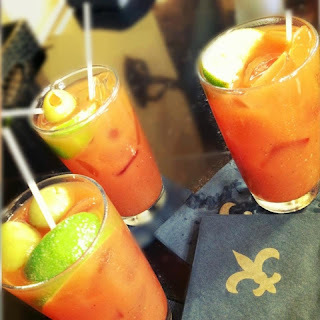 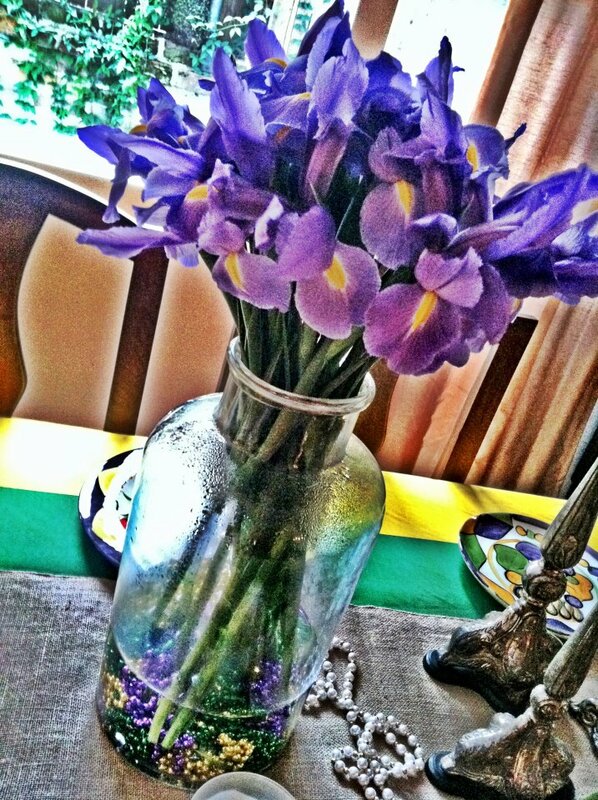 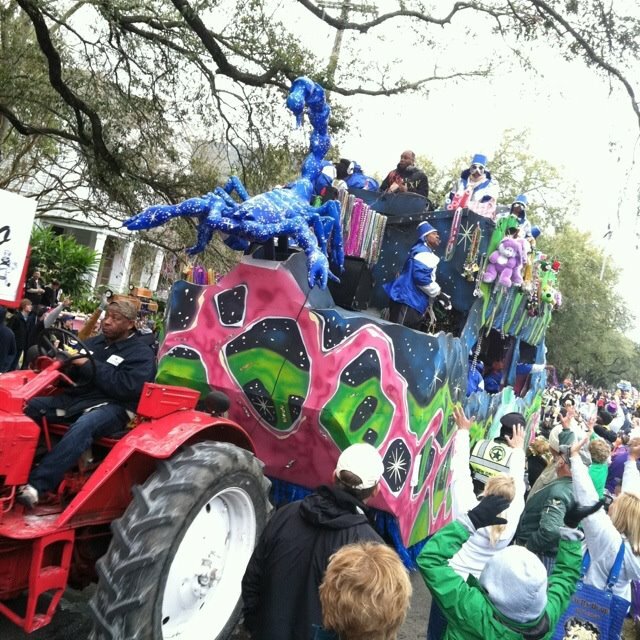 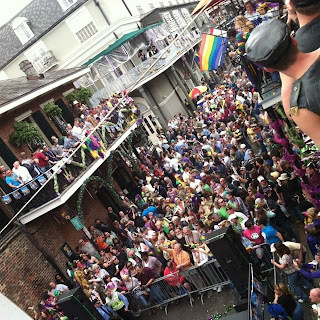 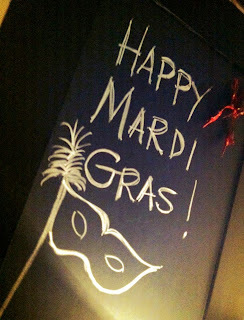 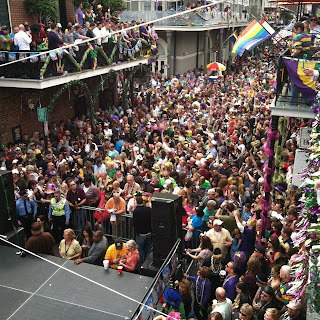 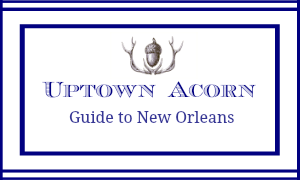 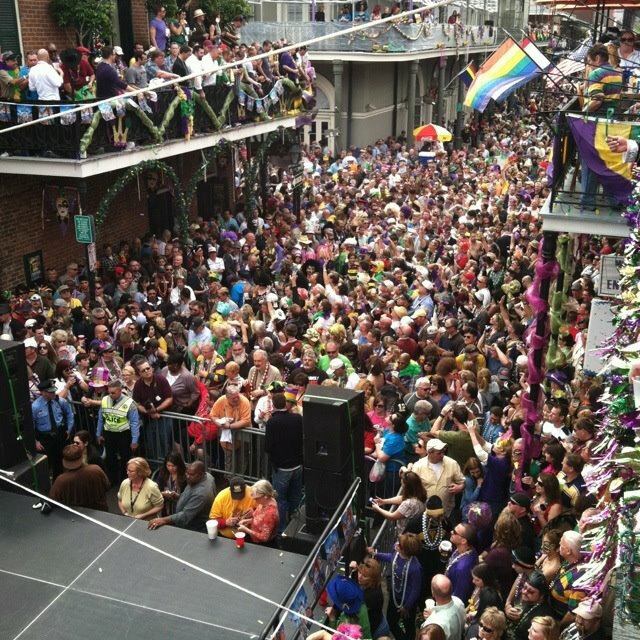 Au revoir, Mardi Gras 2012! 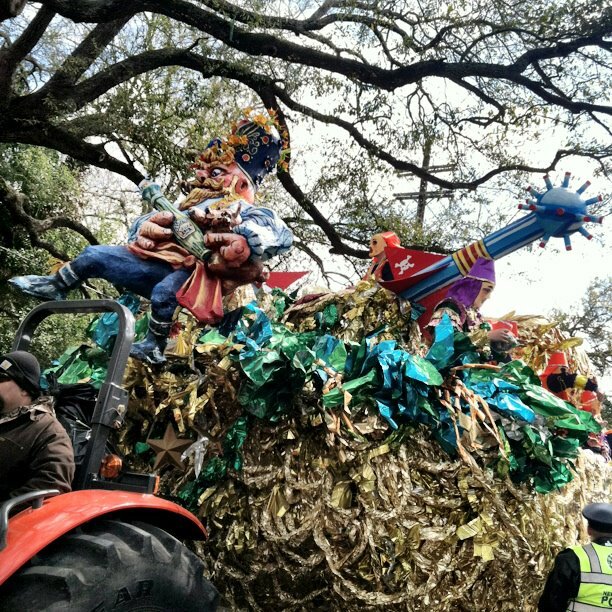 Just as Rex meets Comus, all good things must come to an end. 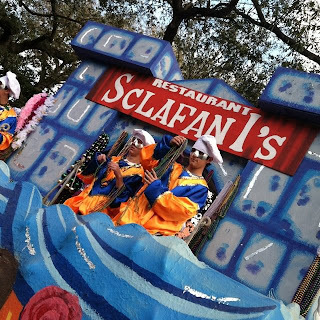 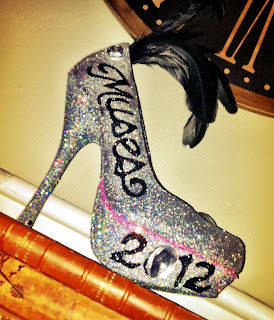 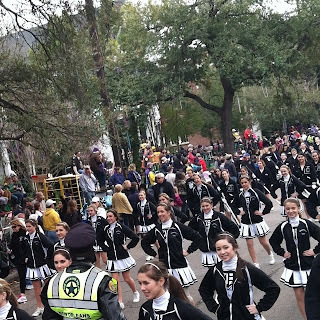 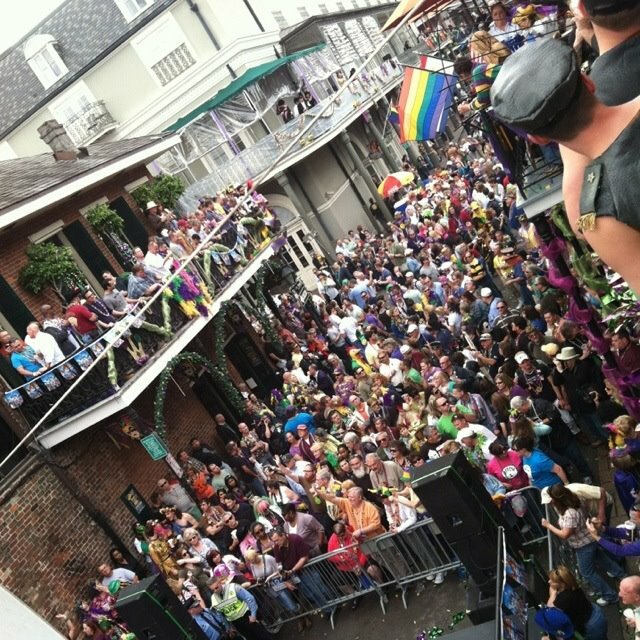 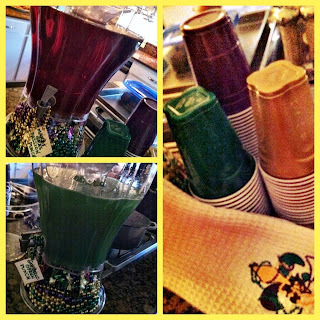 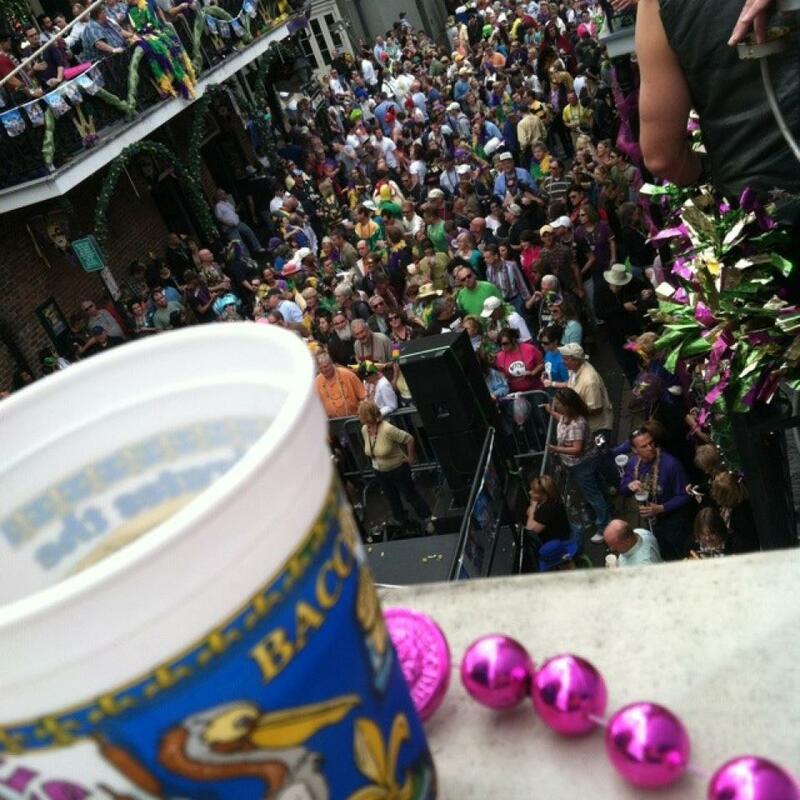 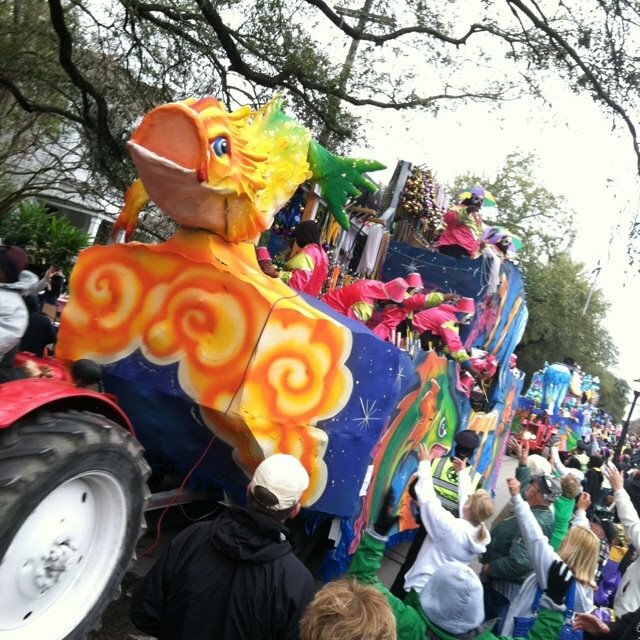 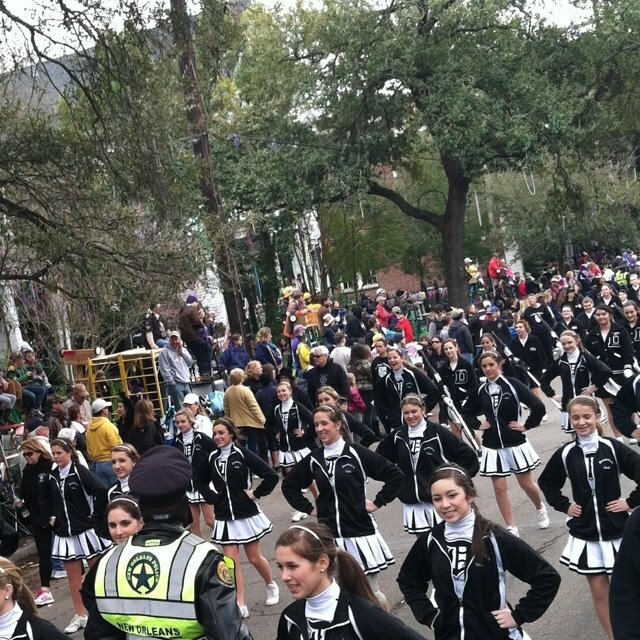 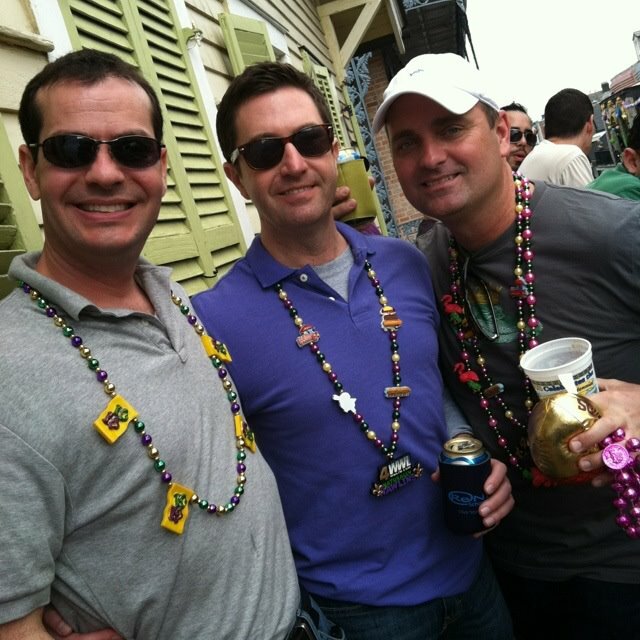 Mardi Gras 2012 has been one to remember. J & I were so enthused to host many friends, neighbors, family, and total strangers during our two week long Uptown parade-a-thon. 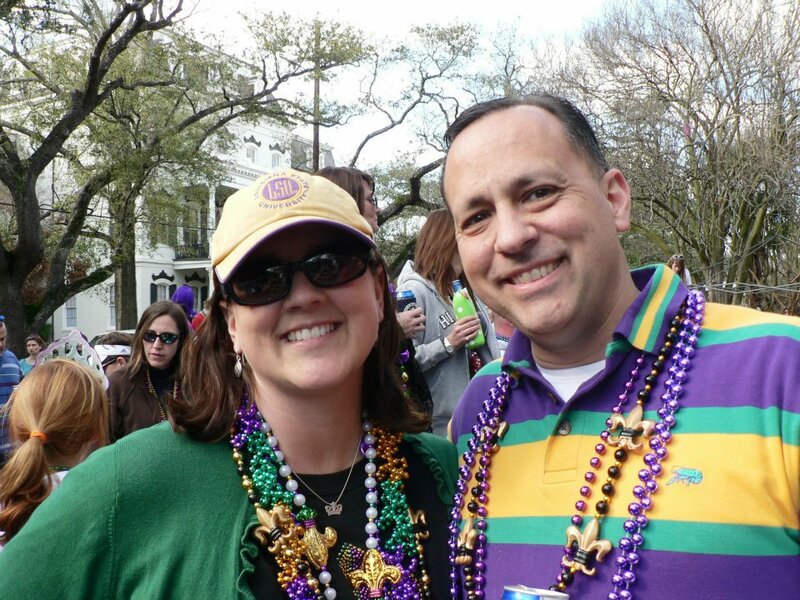 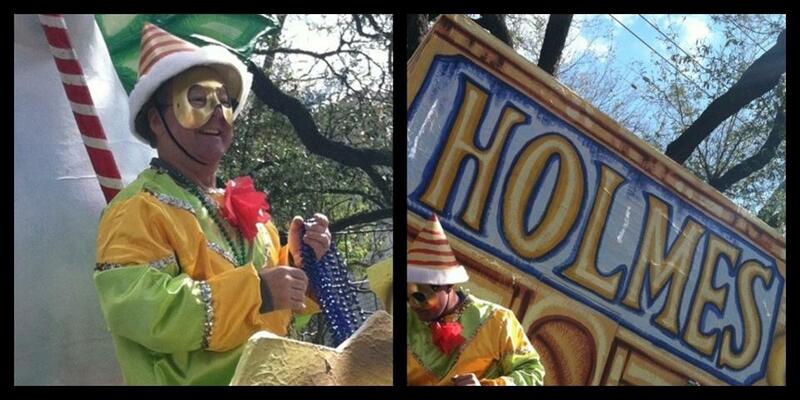 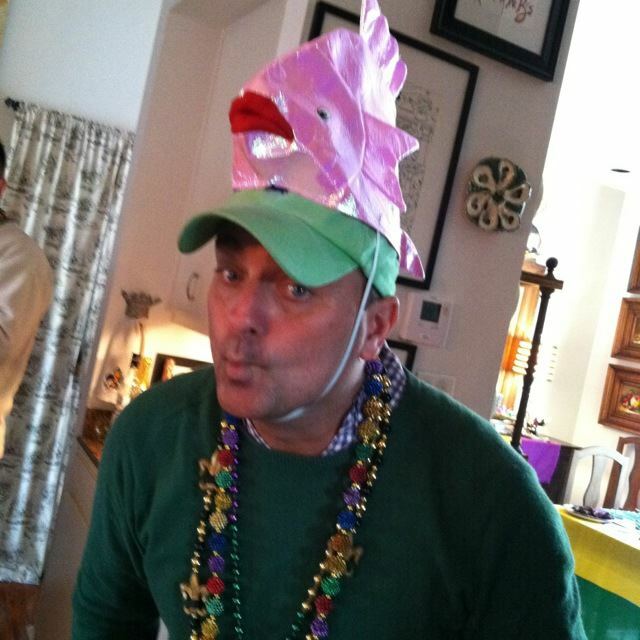 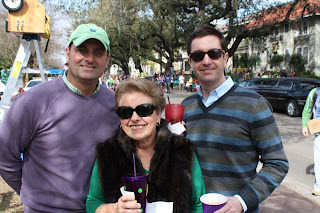 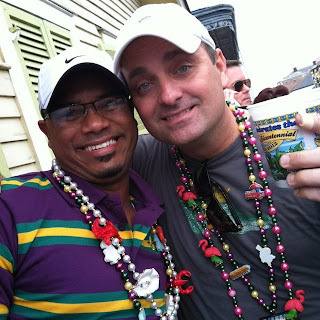 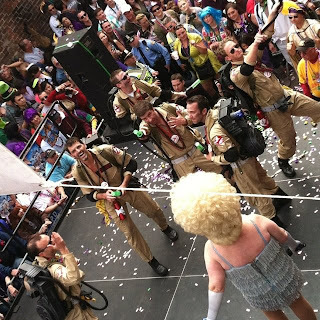 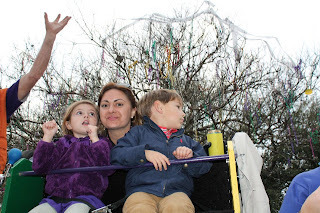 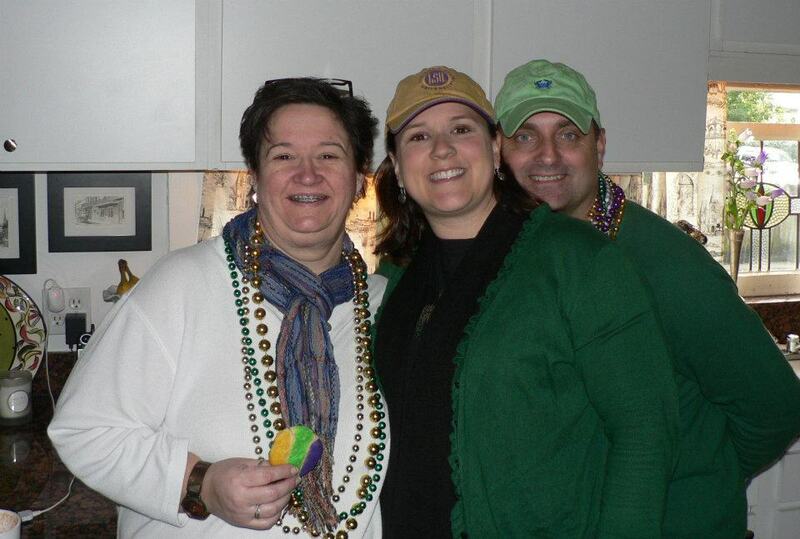 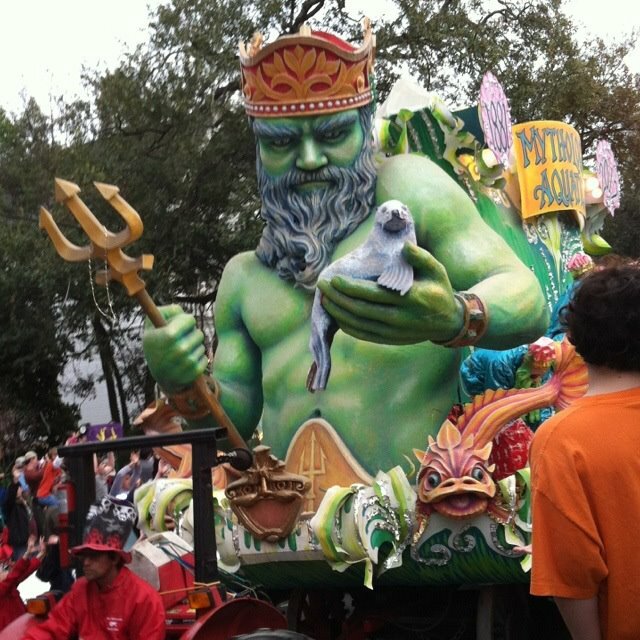 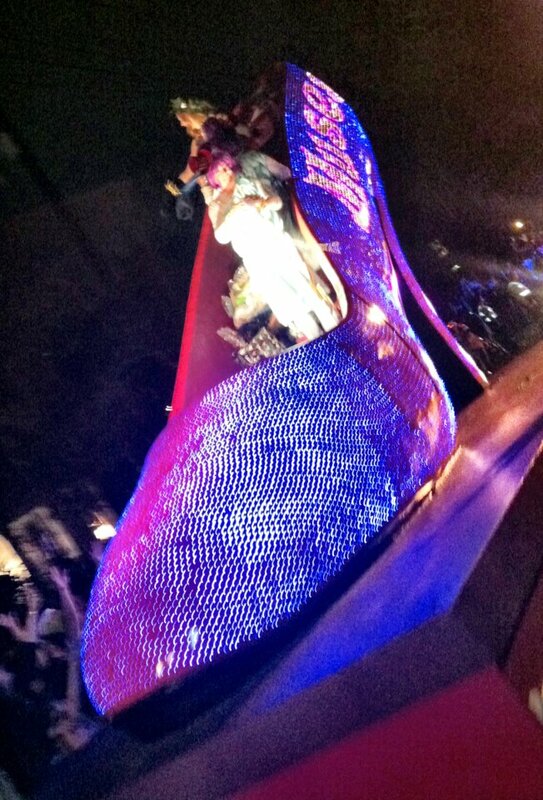 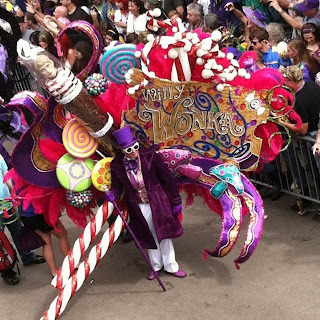 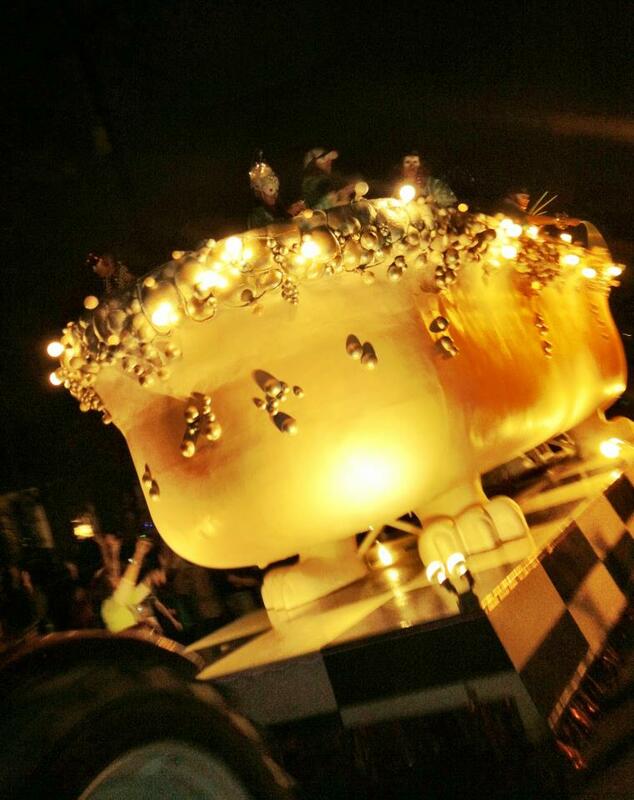 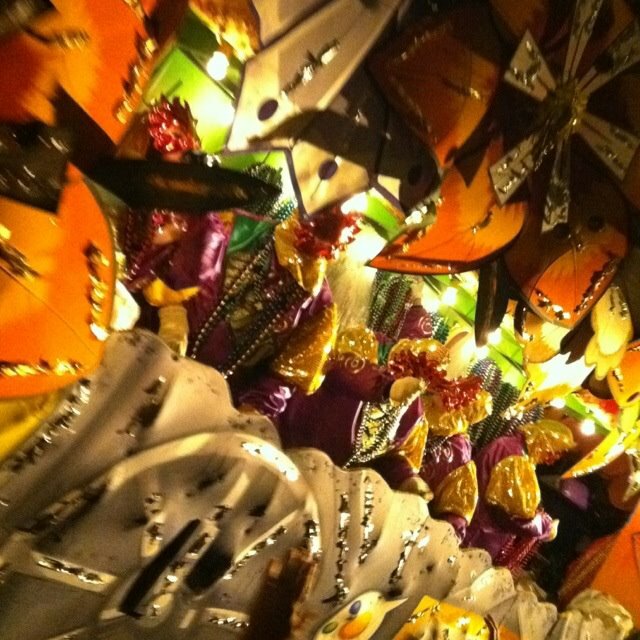 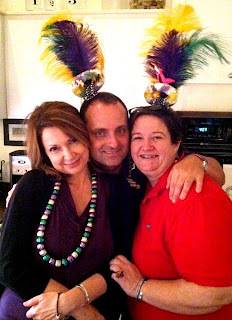 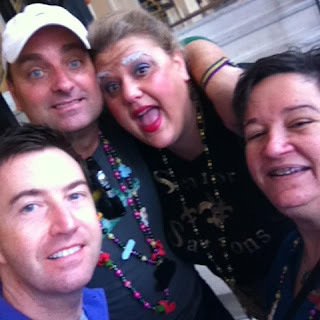 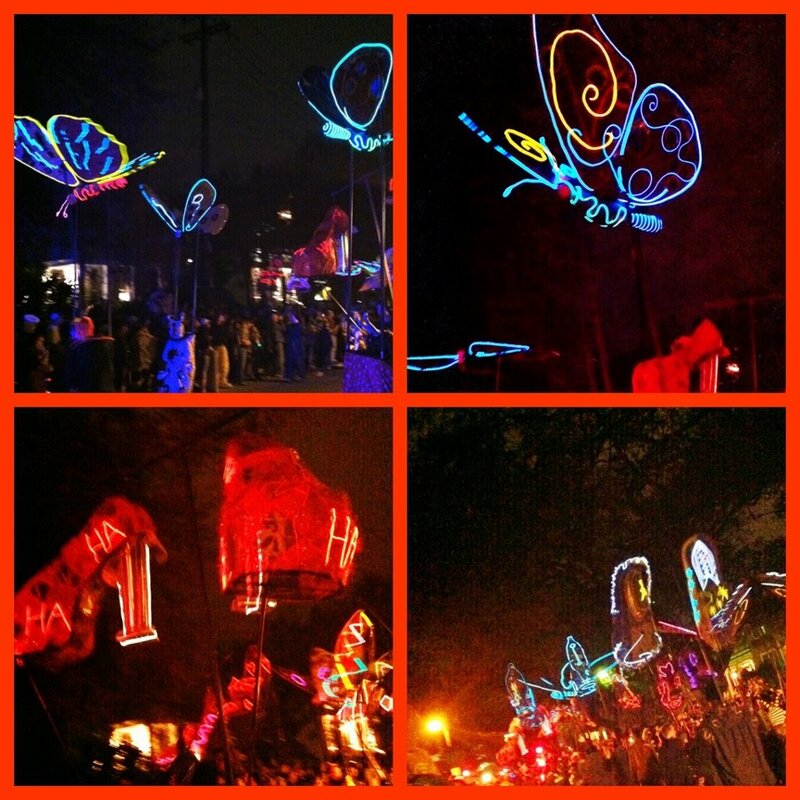 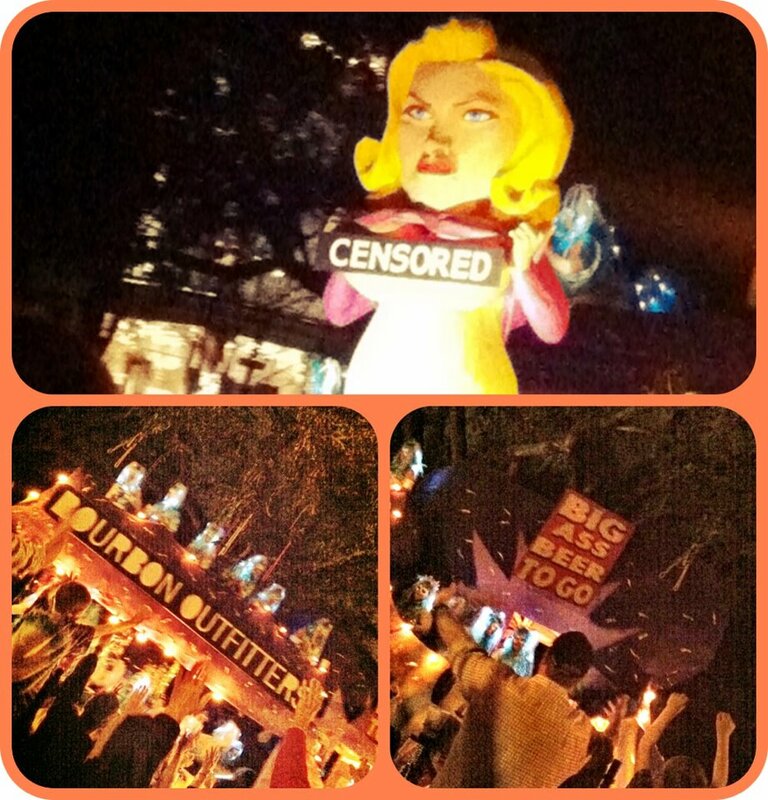 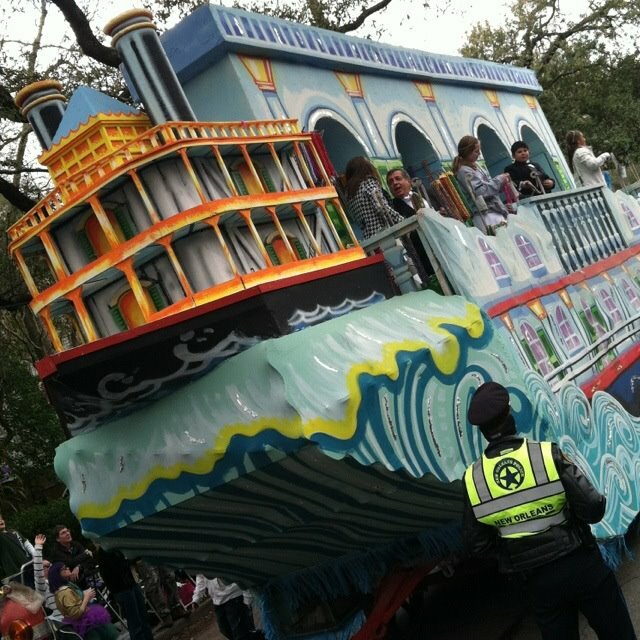 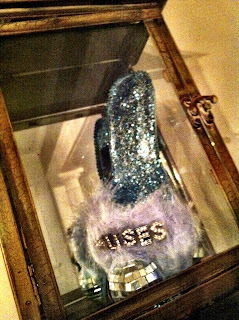 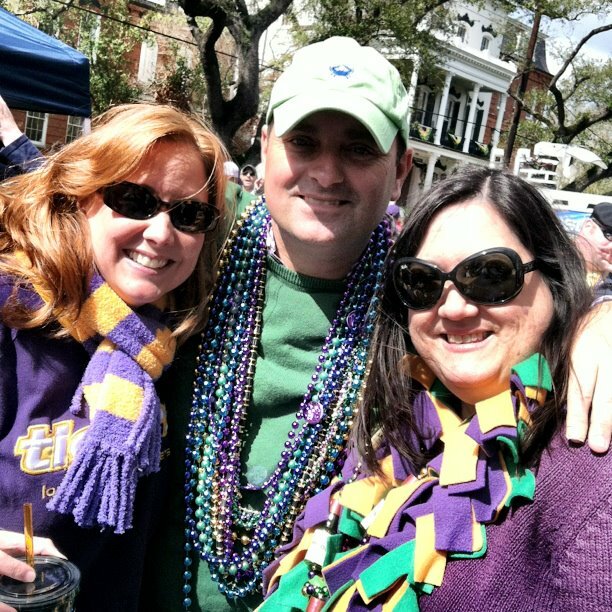 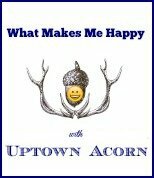 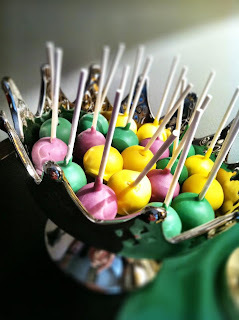 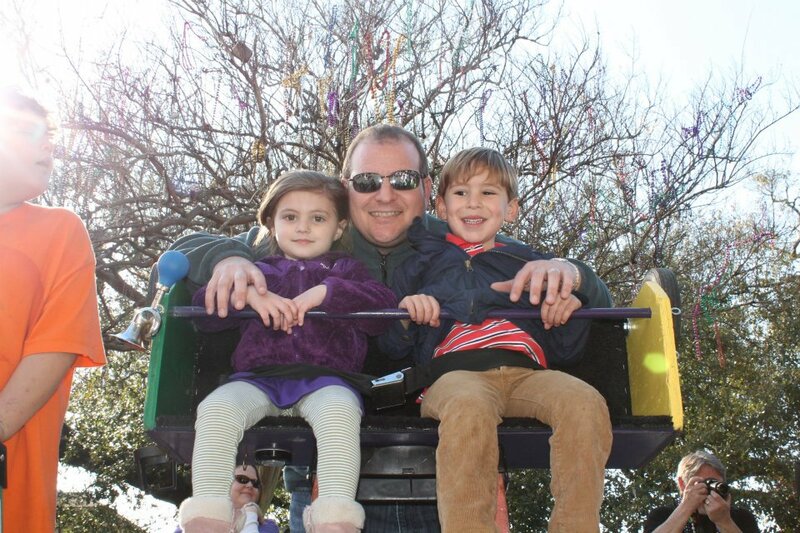 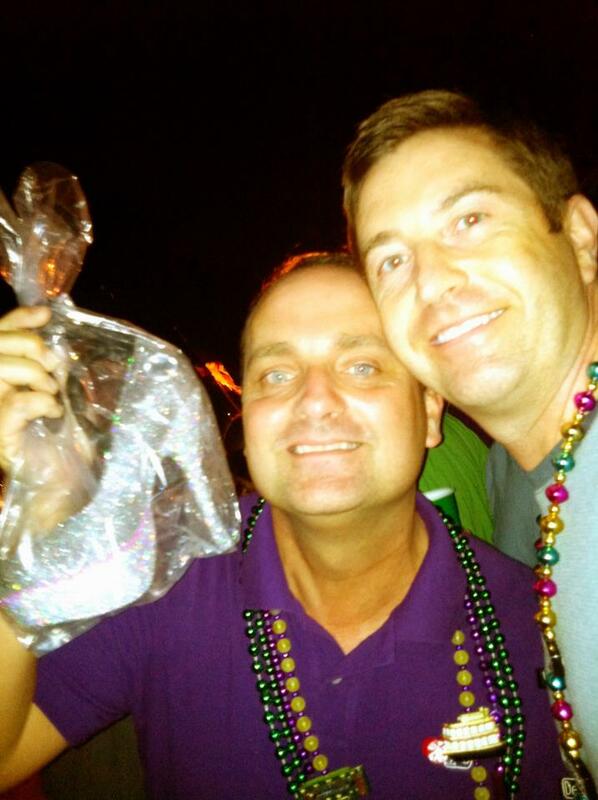 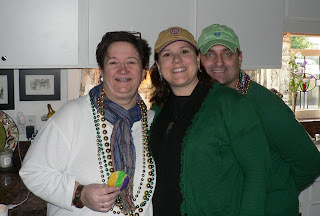 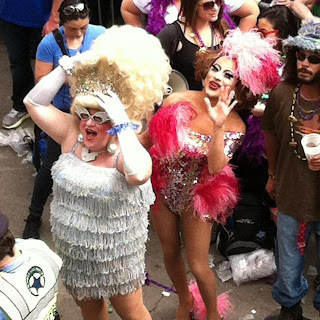 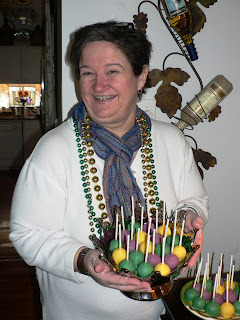 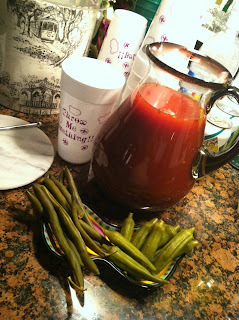 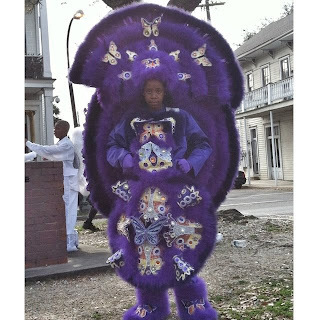 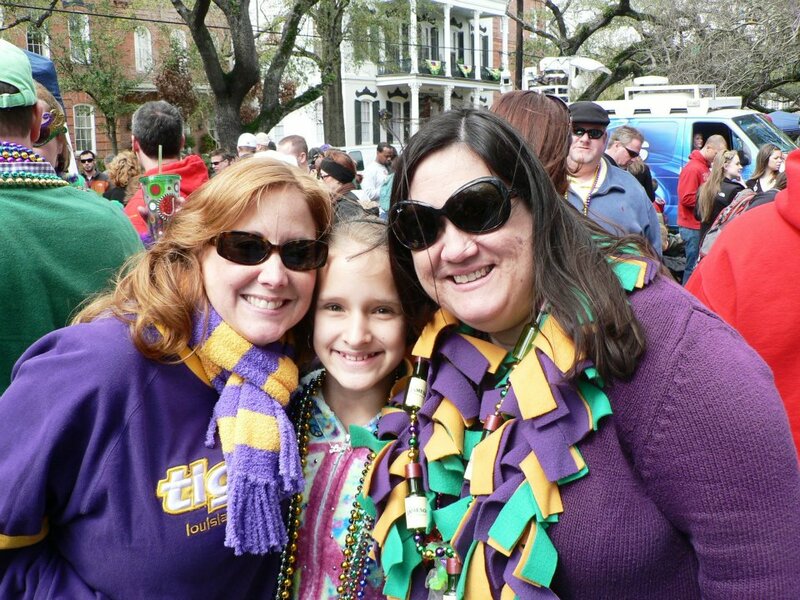 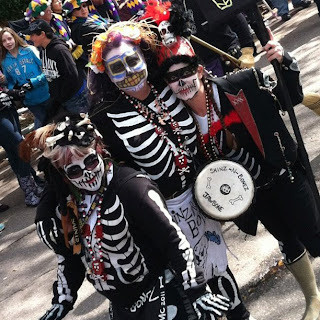 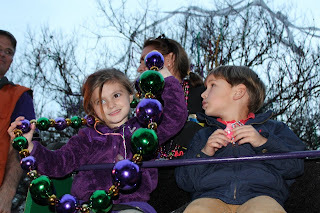 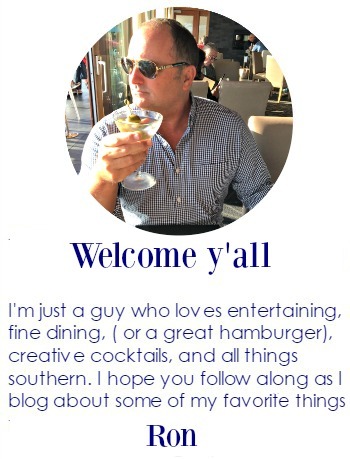 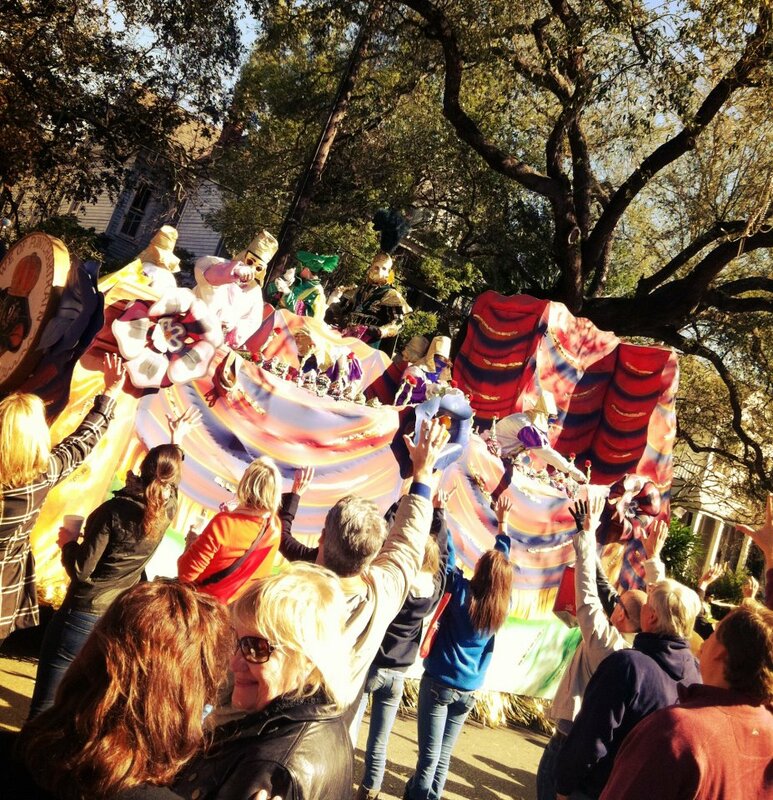 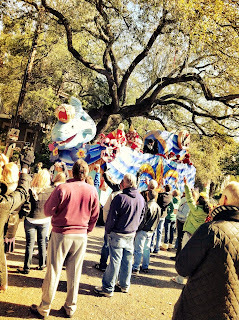 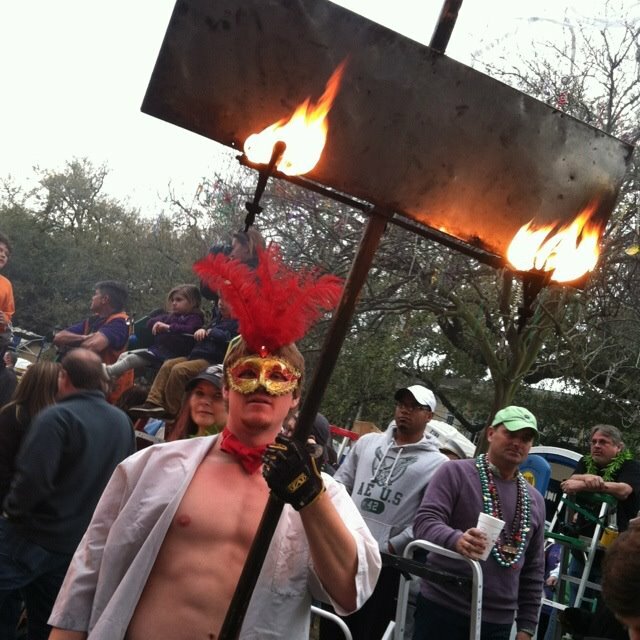 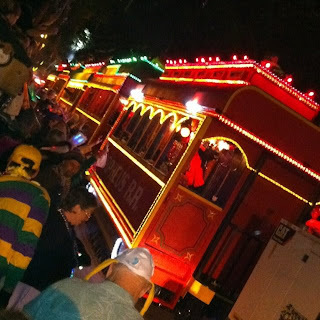 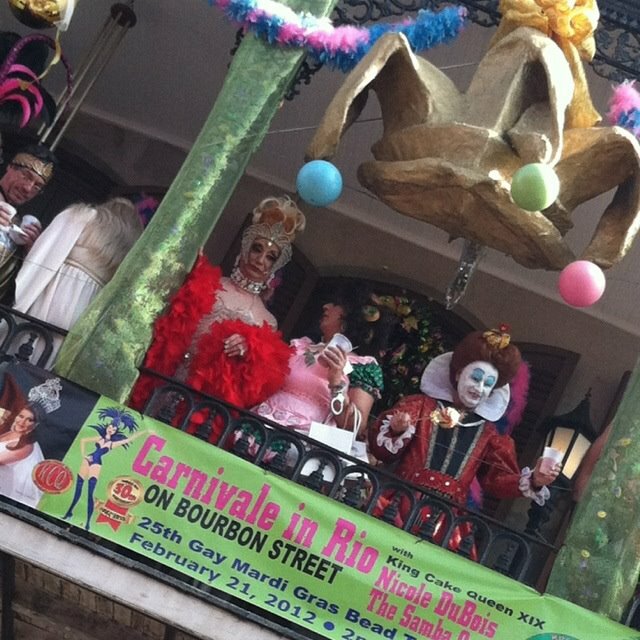 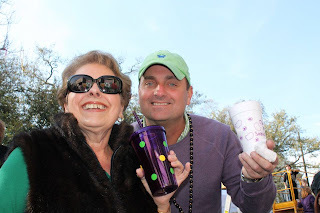 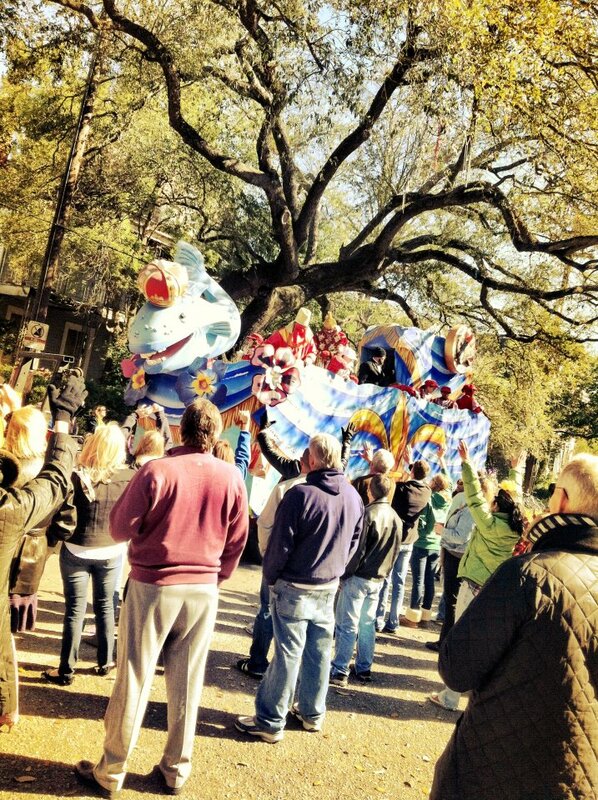 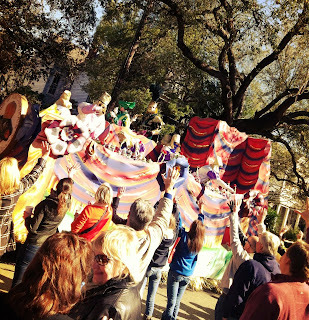 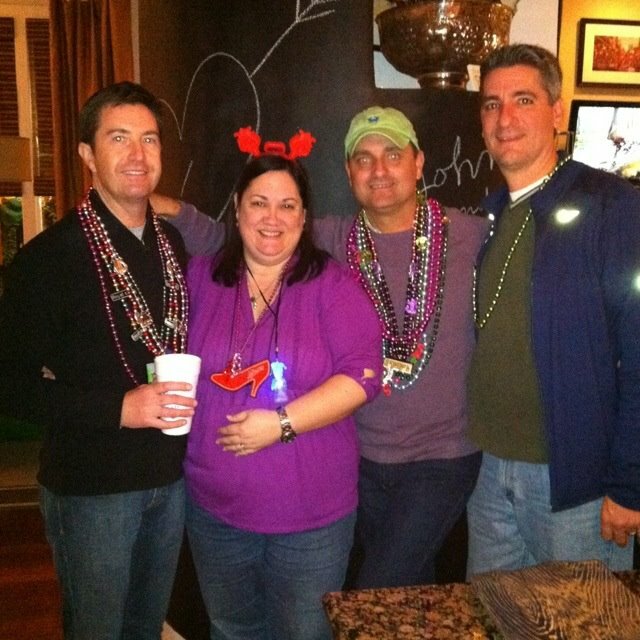 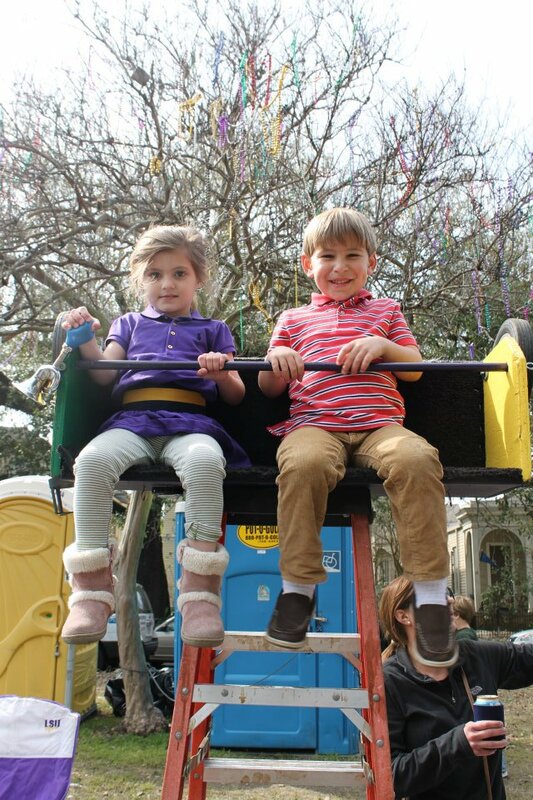 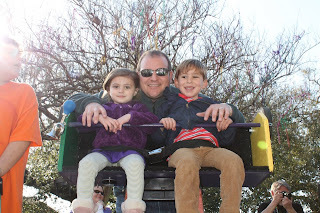 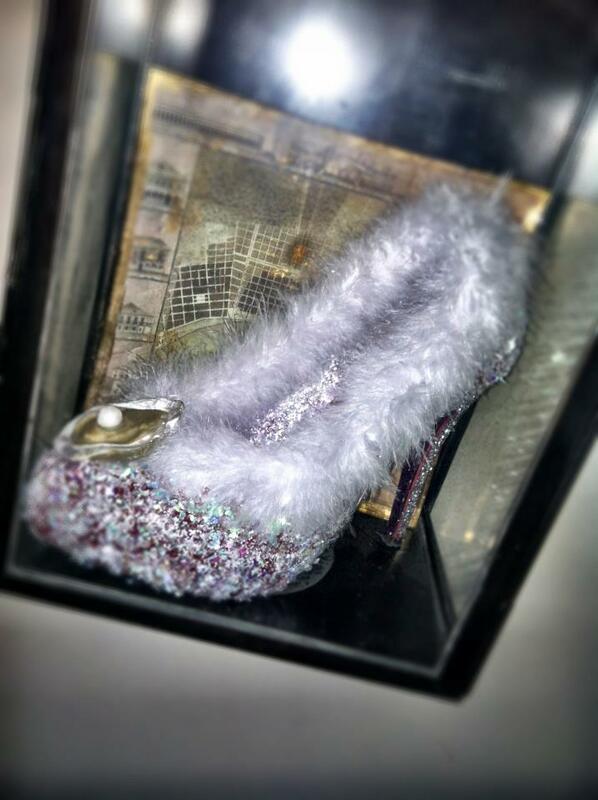 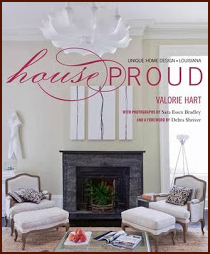 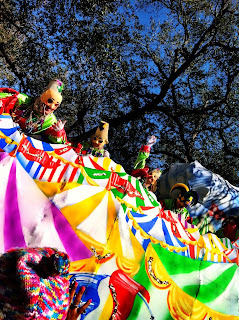 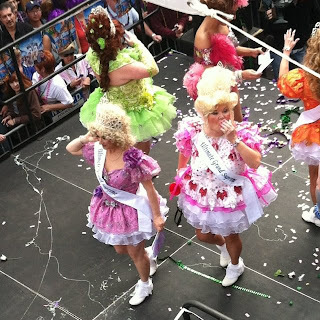 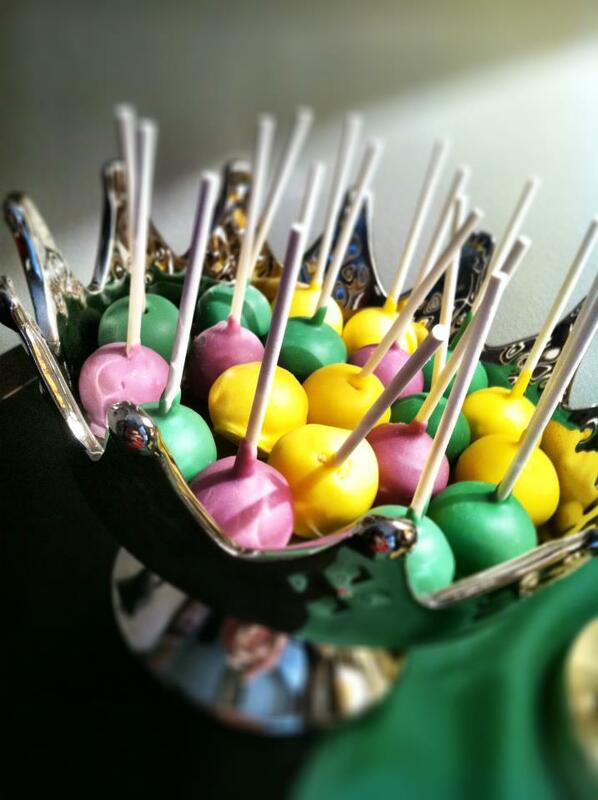 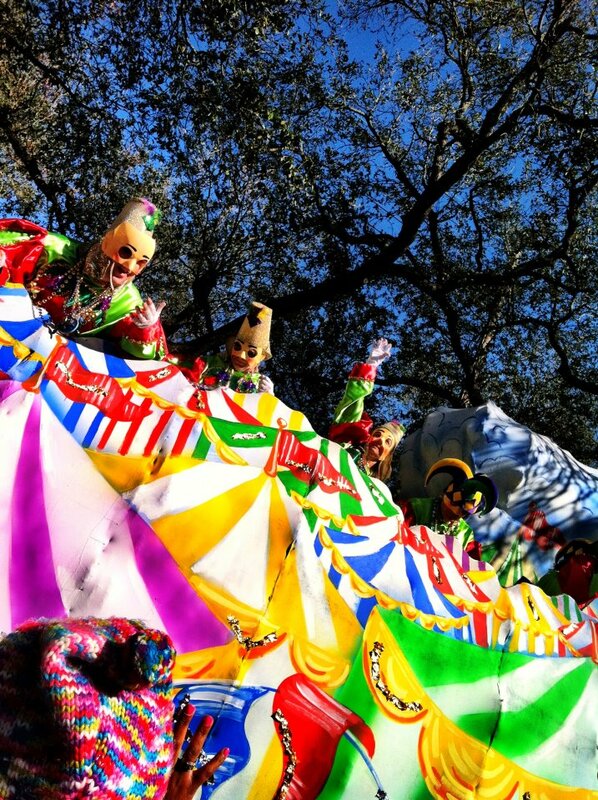 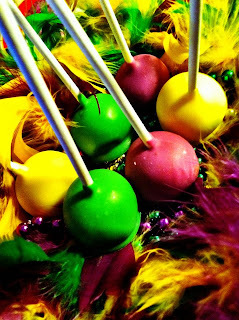 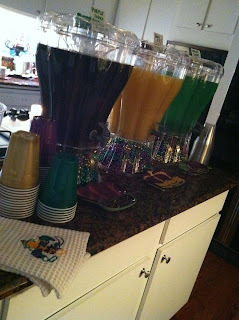 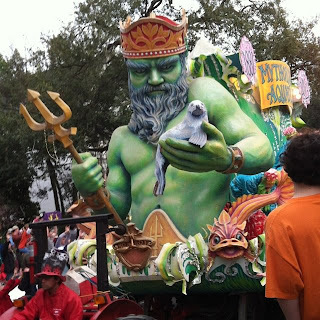 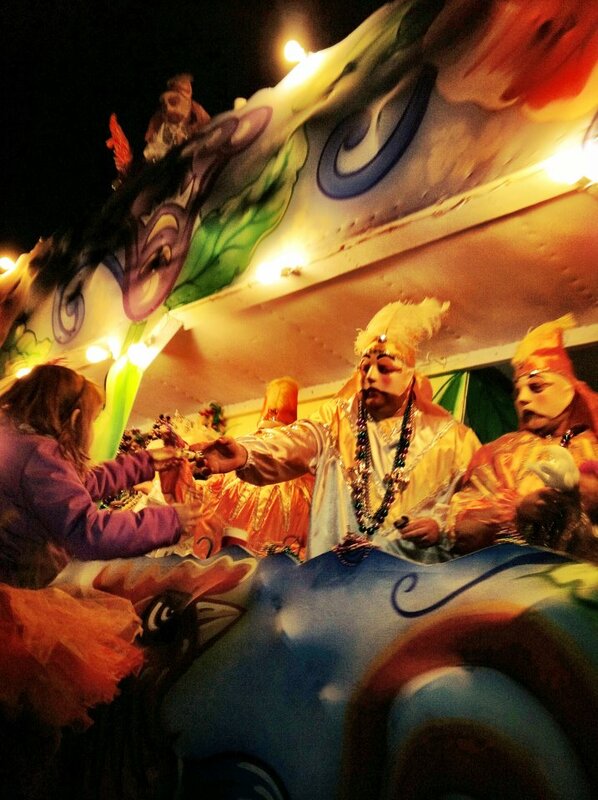 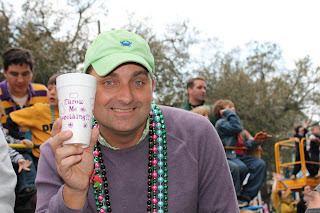 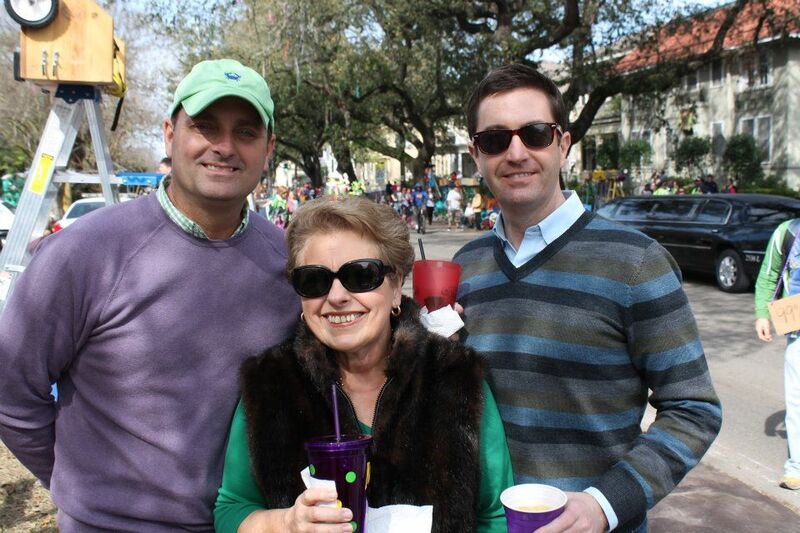 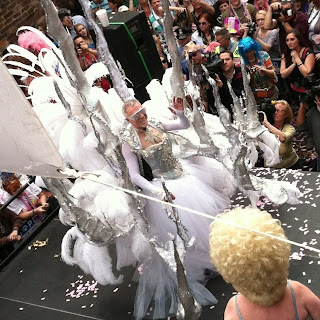 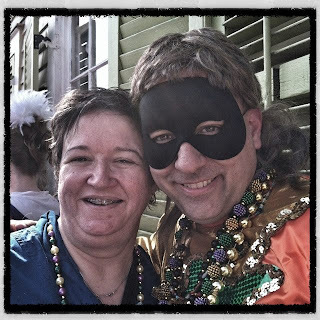 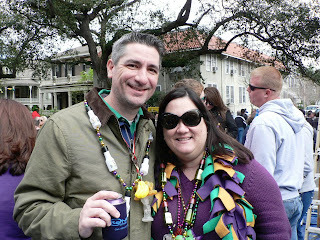 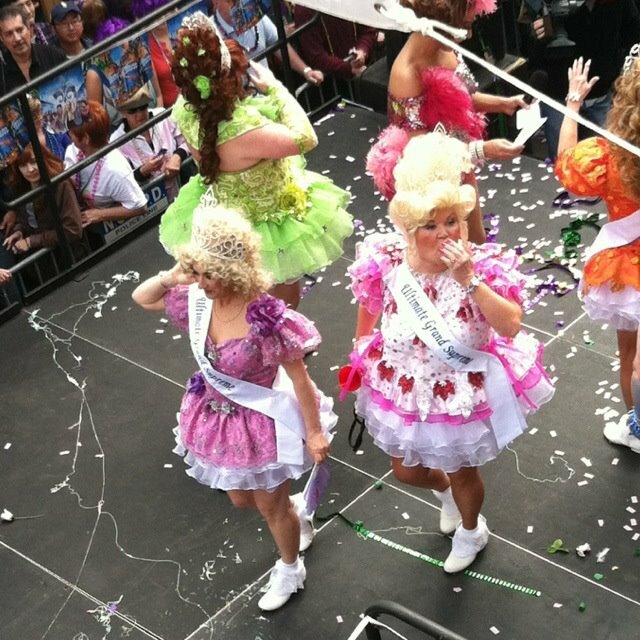 For my final Mardi Gras 2012 blog post, I’d like to remember this Carnival season. Thanks to my “official/unofficial” photographer BFF LK for her professional photos during this Carnival season. 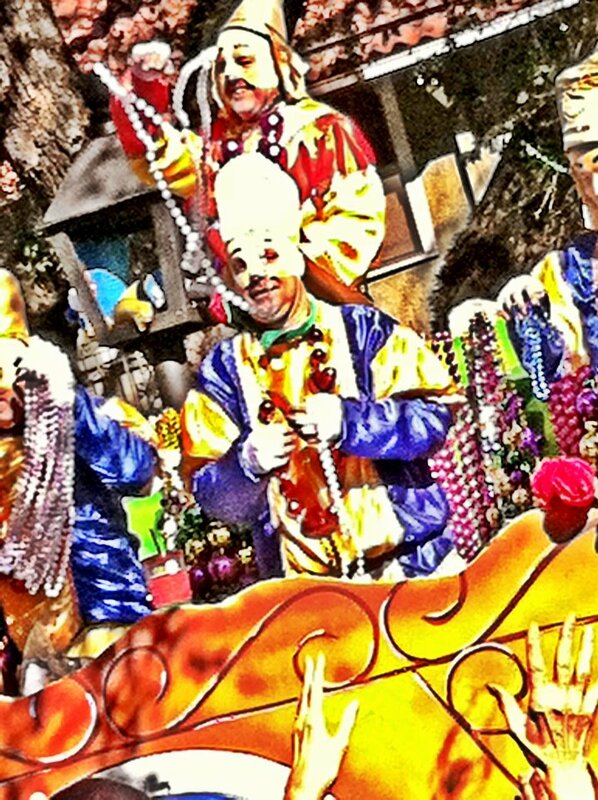 I know you were very busy. 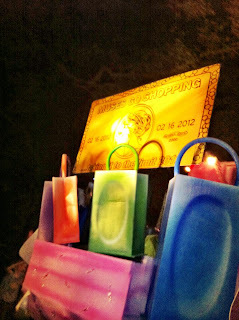 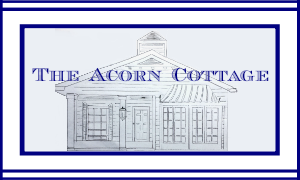 Here are the memories of great people, awesome places, and amazing things. 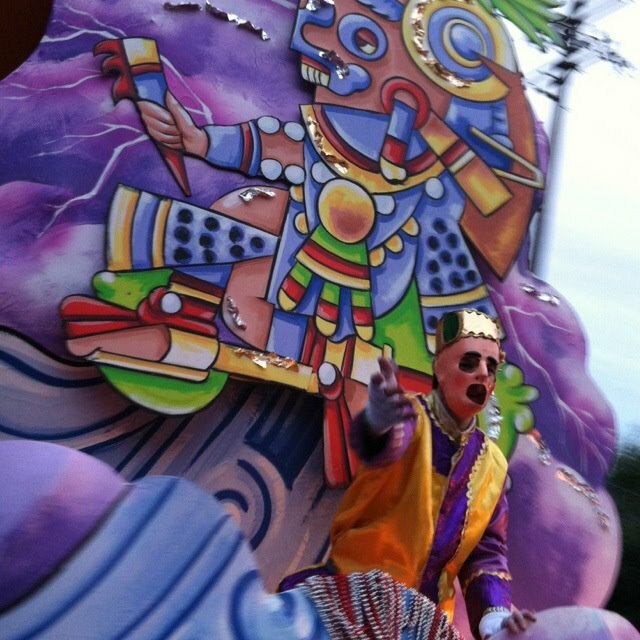 Hail Everyone! 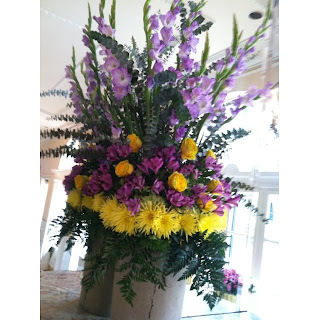 As the Mardi Gras season ends, the Lenten season begins... 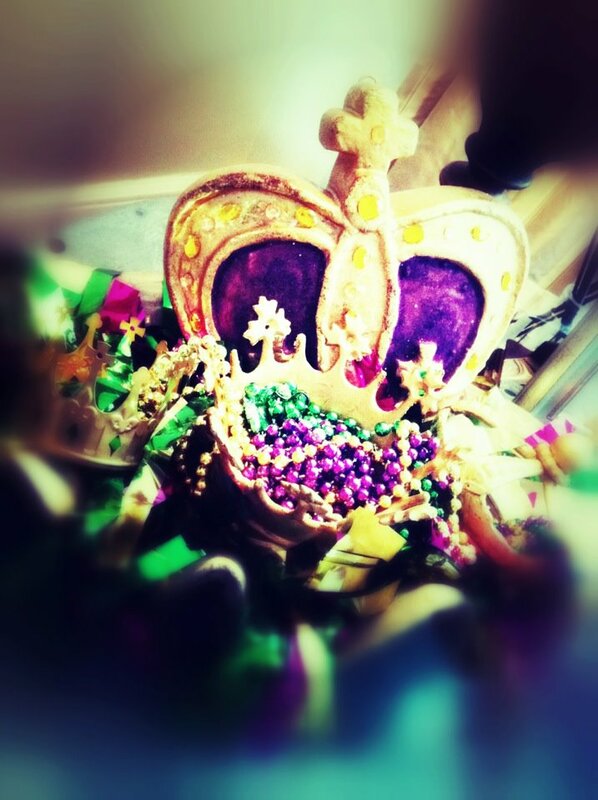 I am ready to rest! 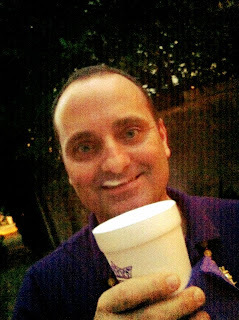 Are y'all? 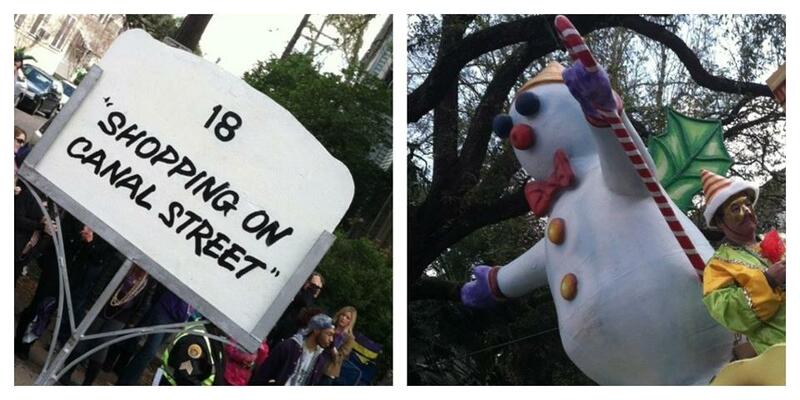 Make sure you behave "on lent"